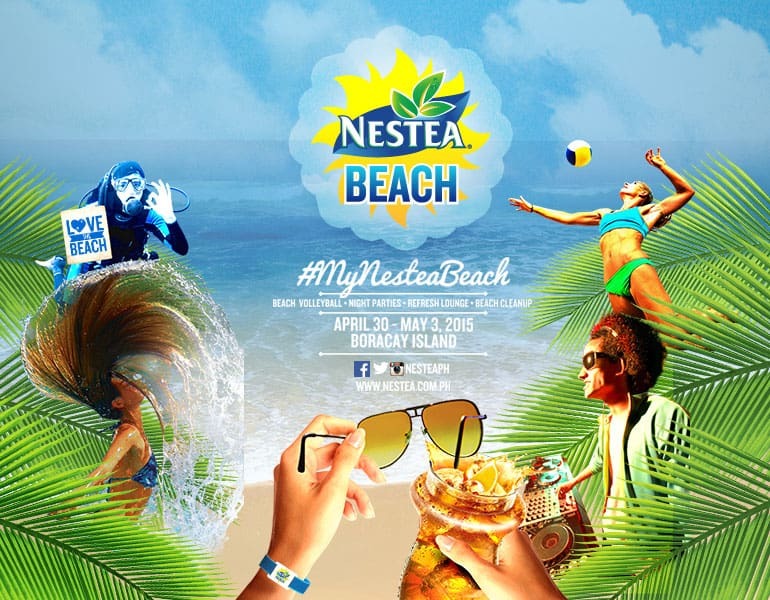 On its 18th year, Nestea Beach 2015 was challenged to make the brand more relevant to the evolving young-hearted optimists. This known entity changed the communication by making these young adults create their own summer with #MyNesteaBeach. This revolutionized all four pillars from the Refresh Beach Volleyball, Refresh lounge, Love the Beach and the Party Plunge Series.